I love close-ups of these blossoms! Beautiful and Happy Spring to you! 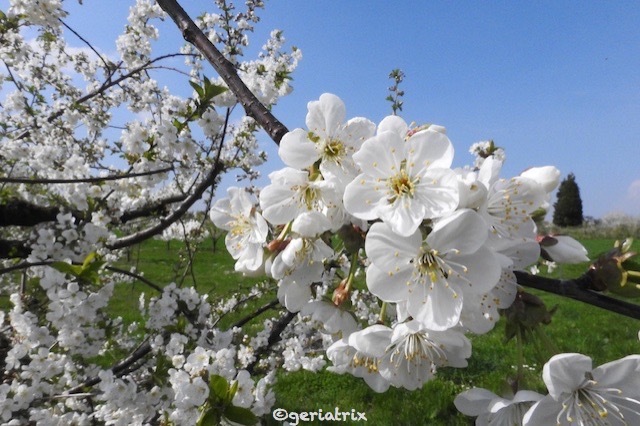 Our area is famous for the blossom in spring.